Hazda, Aranda, Orang Asli, Yanomami and Cherokee — Indigenous Peoples have many names around the world. With such diversity in names and cultures, some people might not be aware of the many things that Indigenous Peoples share. One is deep cultural attachment to their land and sea — an attachment that goes far beyond mere ownership. Another, too often, has been dispossession of that land. Indigenous Peoples are the first peoples. Over the centuries, second, third, fourth peoples have invaded and colonized their lands and dis-empowered the original inhabitants. Nevertheless, Indigenous Peoples’ connections to land have been amazingly resilient. A compilation of maps of Indigenous lands published this week shows that Indigenous Peoples retain connection to about a quarter of the world’s land surface stretched across 87 countries on all inhabited continents and many islands. Indigenous peoples’ lands include more than 40 percent of existing protected areas and 37 percent of lands with high natural values. The finding is particularly important for conservation. 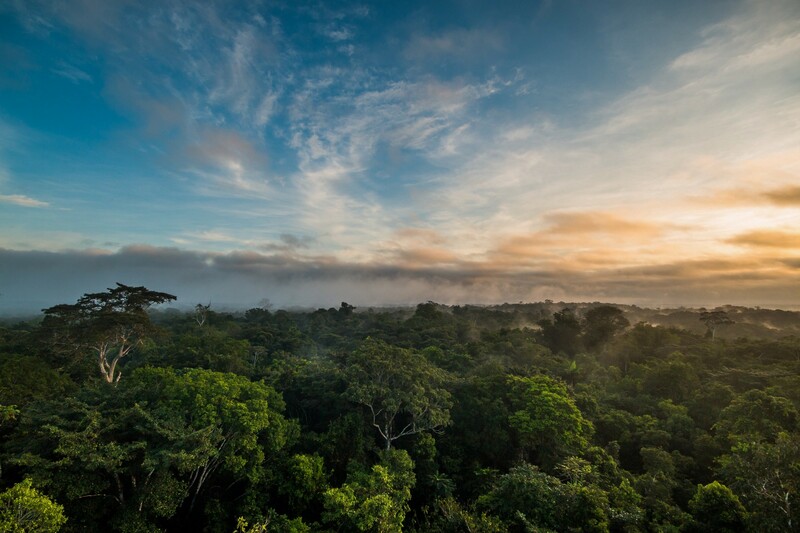 In an increasingly urbanized world, characterized by pervasive habitat loss and degradation, the lands owned or managed by Indigenous Peoples stand out for their conservation values. Indigenous peoples’ lands include more than 40 percent of existing protected areas and 37 percent of lands with high natural values. Indeed, indigenous lands are twice as likely as other lands to have high natural values. 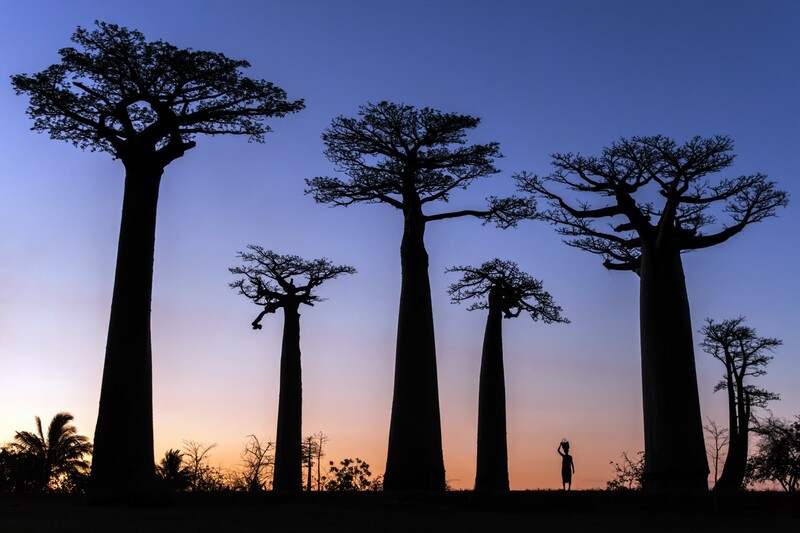 WOMAN AND BAOBABS. PHOTO CREDIT: ©JOAN DE LA MALLA. Indigenous Peoples are therefore essential to meeting any global biodiversity targets. As a new set of global sustainability goals are being negotiated post 2020, it is of utmost importance that Indigenous Peoples and their interests, as diverse as they might be, are at the table. Involvement at this level would continue a trend that has been developing slowly since late last century. Historically many Indigenous Peoples were often evicted from protected areas, and in some places this still happens. Gradually, however, the role of Indigenous Peoples in land management is being recognized and they are regaining their tenure rights. 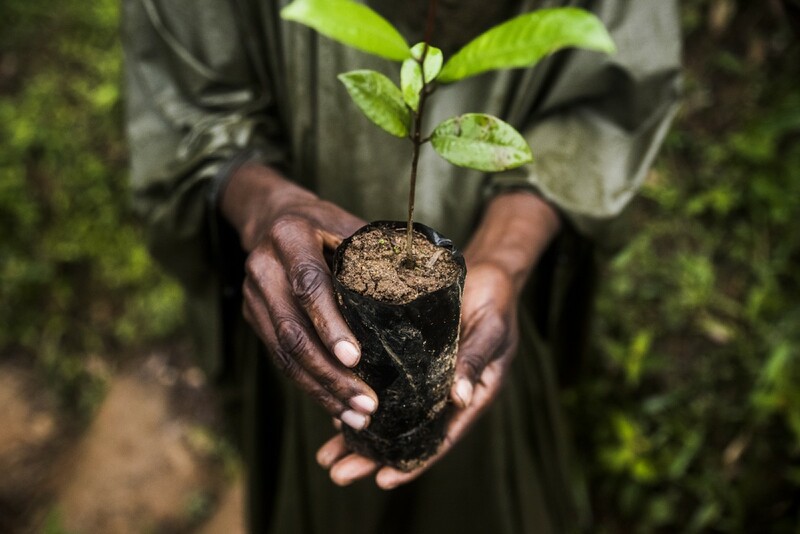 COMMUNITY-BASED REFORESTATION PROGRAM. PHOTO CREDIT: ©JOAN DE LA MALLA. Conservationists increasingly view Indigenous Peoples as allies to conservation and vice-versa, with Indigenous Peoples perceiving conservation practitioners as sharing values and principles similar to their own. In many places all over the world, Indigenous Peoples are indeed the primary drivers of biodiversity conservation. Often, however, Indigenous Peoples describe their primary motivations for species protection as fulfilling cultural obligations rather than to retain all forms of life in perpetuity. Biodiversity conservation may be an emergent property of Indigenous Peoples’ management but is often not its main objective. 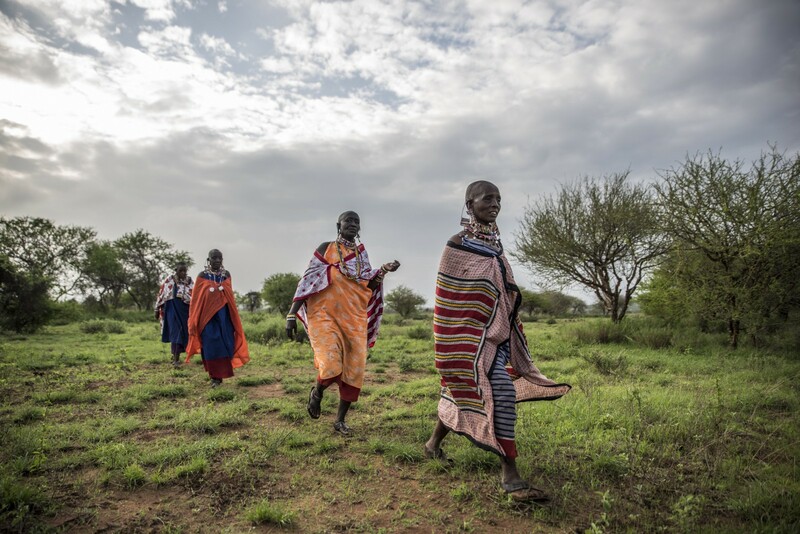 Research with Indigenous Peoples is showing that enduring partnerships occur when it is recognized that Indigenous knowledge is much more than a set of ecological observations, and when decision-making about land management complies with Indigenous governance processes and institutions. In some places at least, biodiversity benefits from Indigenous management because species have evolved with it. In Australia, for instance, traditional fire management has been practiced uninterrupted for at least 40,000 years, and the entire natural system is adapted to it. Where the fire regime has been altered through colonial processes, local biodiversity has often suffered. RAINFORESTS. PHOTO CREDIT: ©ORIOL MASSANA & ADRIÀ LÓPEZ-BAUCELLS. Increasingly, conservation organizations are realizing the critical need to develop partnerships with Indigenous Peoples. This often requires a rethinking of assumptions. 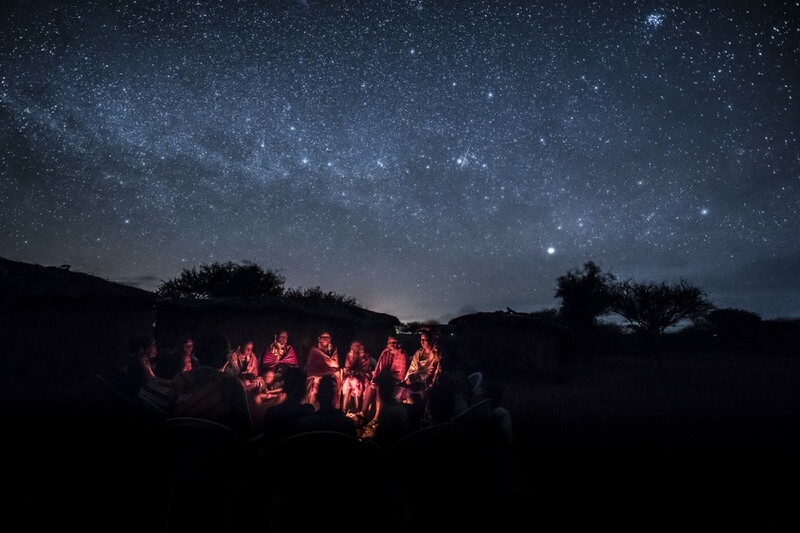 Research with Indigenous Peoples is showing that enduring partnerships occur when there is a respect for Indigenous worldviews, when it is recognized that Indigenous knowledge is much more than a set of ecological observations, and when decision-making about land management complies with Indigenous governance processes and institutions. The importance of the new maps of Indigenous lands extends beyond illustration of their overlap with lands of conservation value. For example, Indigenous Peoples have a major influence on the ecosystem services on which humanity relies. That makes the compilation of indigenous maps particularly relevant for the work of the Intergovernmental Science-Policy Platform on Biodiversity and Ecosystem Services (IPBES) because the maps show where services like clean water are managed by Indigenous Peoples. The International Union for Conservation of Nature (IUCN) recognizes that many Indigenous Reserves fit into a new class of protected area — Other Effective Area-Based Conservation Measures, or OECMs — that recognizes that Indigenous Peoples contribute to conservation on their own terms. 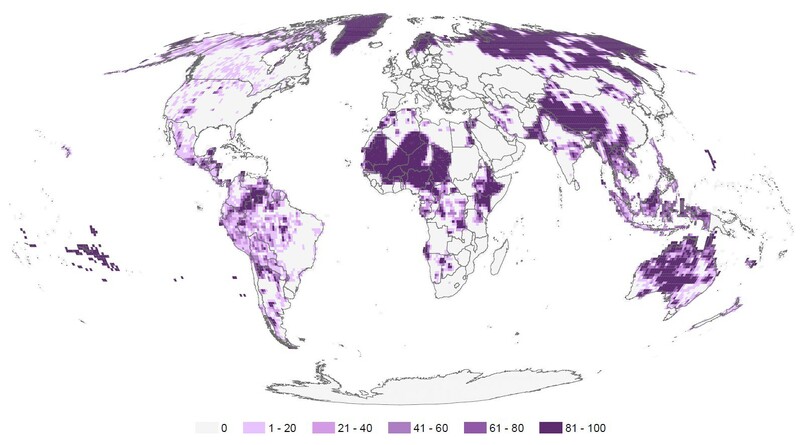 GLOBAL MAP OF PERCENT OF LAND MANAGED AND/OR CONTROLLED BY INDIGENOUS PEOPLES. For centuries, colonial regimes tended to portray Indigenous Peoples as anachronisms who would fade with the ‘advance of modern civilization’. In many places, there were brutal campaigns to suppress and disenfranchise Indigenous Peoples. The extent of the ongoing influence of Indigenous Peoples, and the high values of the lands they manage, attest to the endurance not just their cultures but of the ongoing relevance of how they work, manage, and protect their lands for the future of our planet. Stephen Garnett is a professor at the Research Institute for the Environment and Livelihoods at Charles Darwin University; James Watson is a professor of conservation science at the University of Queensland and director of the Science and Research Initiative at the Wildlife Conservation Society. Originally published at blog.nationalgeographic.org on July 16, 2018.